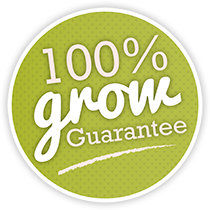 At Tulip World, we greatly value our customers and have made it so that every time you shop with us, you earn Garden Rewards Points that can be used as currency toward future purchases. It's fun, easy and completely free! For more information on how it works and how you can benefit, continue reading below. Garden Reward Points never expire. 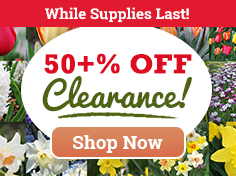 Make a purchase in spring and use them in fall, next year or the year after that! How do I apply my rewards to my purchase? Start by logging into your account. Once you are logged in, you may check your rewards points total by clicking the “Account Dashboard” link on the left side menu. Scroll down to “Reward Details” to see your active and pending points. 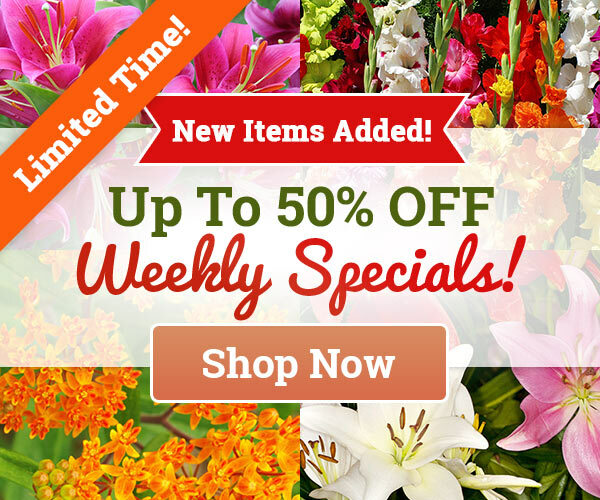 When you are applying your Garden Rewards to your purchase, proceed to checkout. At the checkout page you will see “Reward Points” as a payment option. On the reward points box click the arrow to expand the reward points field, select the number of points you would like to use and press the apply button. How do I get the most out of my rewards? 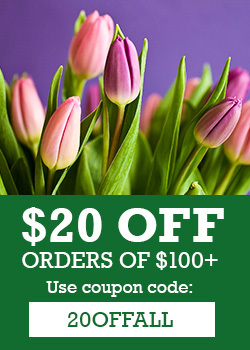 When placing your next order, be sure that you are logged into your account, so that your purchase will qualify for Tulip World Garden Rewards. Scroll to the bottom of your shopping cart to see how many points the items in your cart will earn you. Sign up for our email list to take advantage of double reward days and stay up to date on how you can earn rewards. 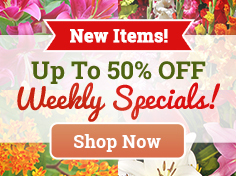 What are all the ways I can earn Garden Rewards Points? Canceled orders that have not shipped will not earn points; any points previously acquired for a canceled order will be invalid. 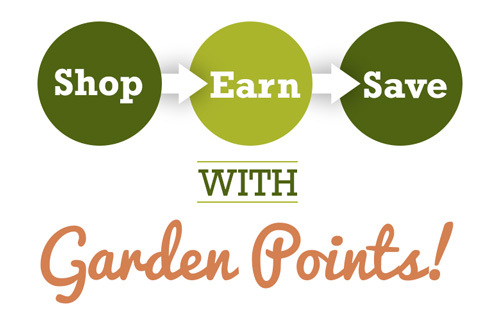 No separate sign up is required to partake in our Garden Rewards program. Simply log into your account when placing an order to start earning. Garden Reward values, usage and rules are subject to change. 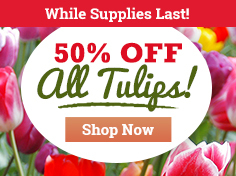 Tulip World maintains the right to alter the Garden Rewards points program at our discretion. Shipping does not count towards garden reward point accrual. Rewarding our customers and staying connected is important to us. If you have any further questions on how the Garden Reward points program works, please contact us at office@tulipworld.com. We would love to hear from you!